The Food Reserve Agency (FRA) procures a wide selection of crops, especially maize from farmers across the country. Their marketing department is charged with the core responsibility of managing the national strategic food reserves. It is composed of four units namely standards and quality, market information, operations and monitoring as well as evaluation. There is a shortage of fish in Zambia and nearby countries because of decades of overfishing which has decreased natural stocks. With a world class local management team skilled in aquaculture, Yalelo seeks to replenish supply chains and change buying patterns in Zambia, with customers consuming fresh local brands. Good Nature Agro challenge the status quo of seed production by choosing to loan and train 5,000 farmers to produce their quality legume seed. 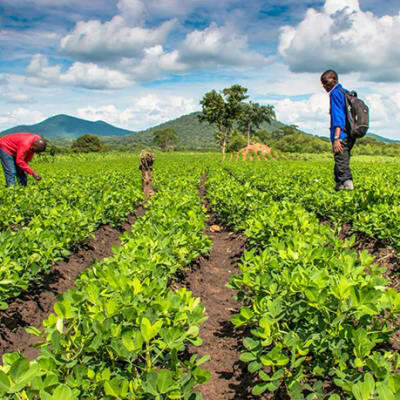 The company is focused on continuing to scale varieties of legume that are high-yielding, early-maturing, disease-resistant, and ready-made for the export market. 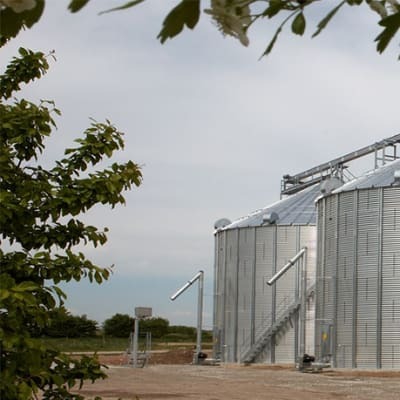 Jamas Milling Company source its maize from the open market, suppliers, traders and farmers. 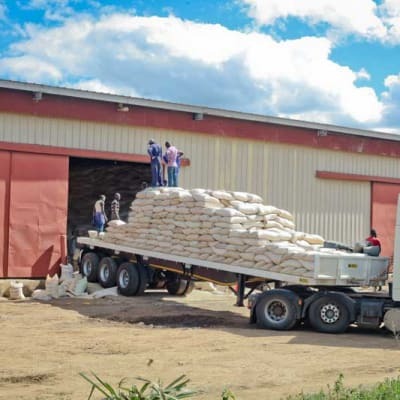 The company issues orders to recognised suppliers and once delivered, consignments are inspected according to a strict guideline as required by the Zambia Bureau of Standards. Their procurement is driven by quality, availability, planting season and price. 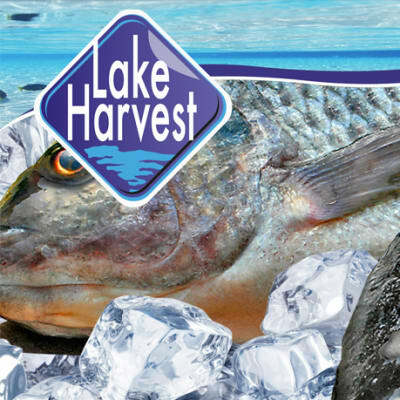 Lake Harvest uses natural fish breeding methods through a combination of modern farming techniques, with the use of tested and approved supplements during the breeding and growing process. Their natural farming process enables the fish to live a natural life and provide good nutrition to the consumer. Kalimba Reptile Park specializes primarily in crocodile farming, but also has free range Pekin Duck and fish. Kalimba Farms produces crocodile meat, crocodile oil, top quality Pekin duck, Tilapia (Bream), as well as some free range, grass fed beef. 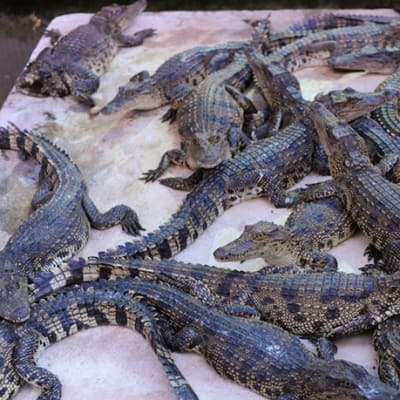 The farm breeds crocodiles for their skins which for the moment is exported. Using modern agricultural techniques, Uhuru Farming Enterprise grows high quality and GMO free maize, soya, cassava and wheat. The company is recognised for its close relationships with its customers and a reliable supply chain. Uhuru’s mission is to grow crops in a sustainable and cost-efficient way. Zambeef Products is one of the leading producers of nutritious, tasty and supreme quality fish in Zambia. 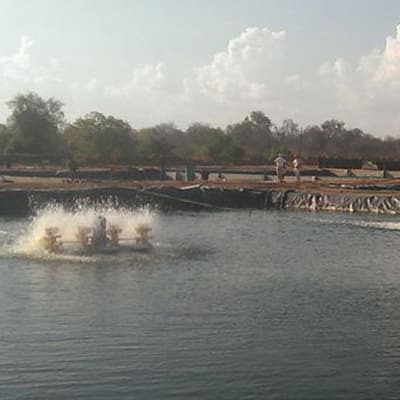 The company has developed various large fish ponds at their Chiawa farm estate in the lower Zambezi valley. The company has a goal to provide a cheaper source of protein to its customers. Zambeef Products is a producer and distributor of dairy meat and poultry products. Their plants add value in producing yoghurt, cheese, butter, milk, milk-based juices and eggs. Ensuring that it offers the best quality products, Zambeef is one of the preferred choices of dairy meat and poultry products in Zambia. Zambeef Products is involved in irrigated row cropping, with approximately 7,971 hectares of irrigated land, and 8,623 hectares of rainfed, arable, developed land available for planting each year. Crop production focuses on maize and soybeans during the summer, and wheat and maize during winter. Zambeef Products is engaged in crop farming, livestock rearing, as well fish farming. The company believes there is no point in Zambia importing certain goods when they can be grown, produced and processed locally. Zambeef encourages consumers to buy home-grown produce to support the farming community. Uhuru Farming Enterprise produces and supplies chickens (broilers and layers) beef, pork, milk, dairy products, eggs and stock feed. It also grows maize, soya, cassava and wheat. The company is also involved in growing of horticultural products such as green vegetables, onions, cabbages, tomatoes and more.